Ready for Change in 2019? 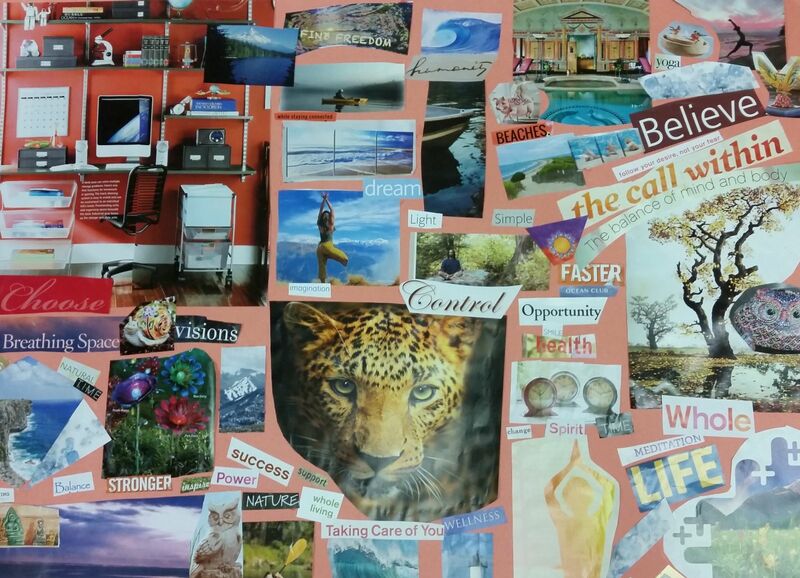 Vision Board Night is a fun, hands-on event that will help you visualize your life goals and dreams. We will be making vision boards, a collage of words and pictures that represent who you want to be, and what you want to do or have in your life. Join to find out about Continuum's upcoming events and news. Click here to learn more about Continuum's Individualized Services Program for individuals with developmental differences, such as autism.